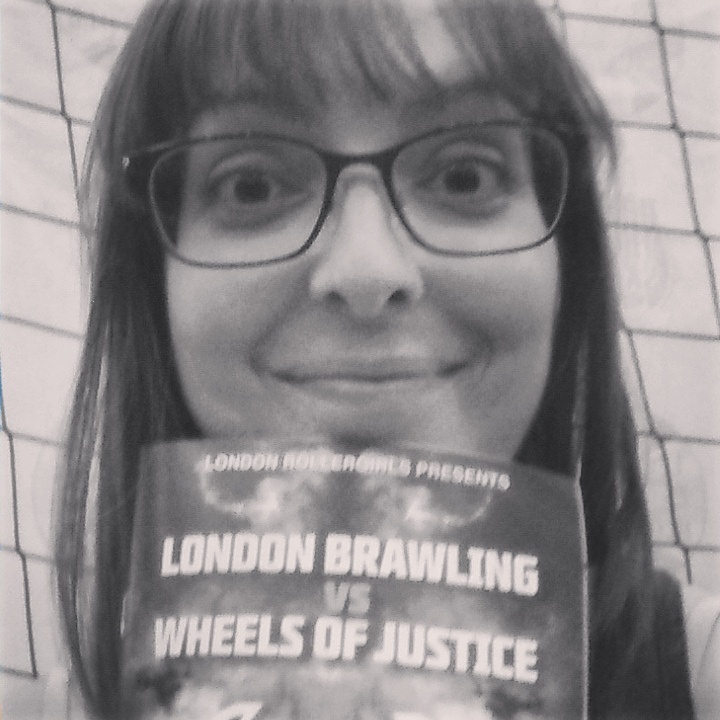 a ska loving geek: Top class roller derby! My friend and I were lucky enough to get a ticket to see London Roller Girls v Rose City (from America) yesterday at Futsal in Swindon. Roller derby at this level is something else, truly amazing and awe inspiring. And the half time show by the Vienna Fearleaders was....different!! Love the 'swap around' of the girls being the main attraction and boys in skimpy outfits being the entertainment in the break!